A.J. Lamb is in his third year of college, and his second semester at Laramie County Community College. He was born in the southwestern town of Evanston Wyoming. A.J. is pursuing his degree in Communications, with the hopes to bringing his voice and linguistic capabilities to people who are in need. He is an active supporter of music and arts with in his community. He is an inspiring writer, who looks to bring out the very best in other people, through his works and his own characteristics. 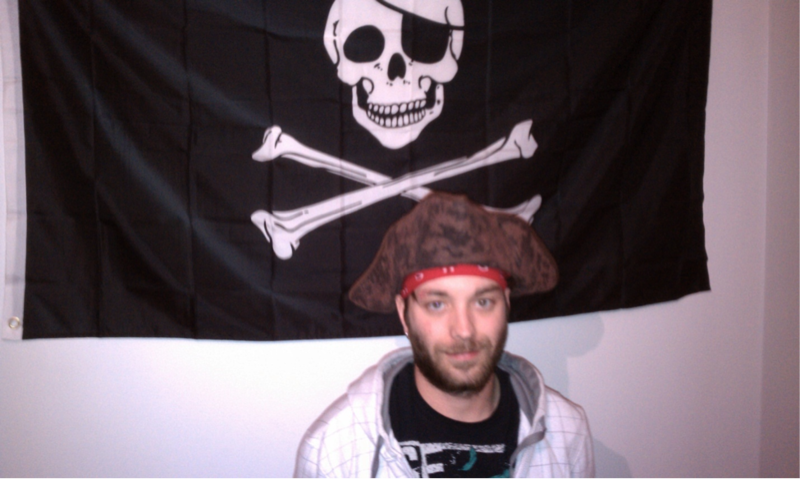 A life long dream of A.J’s is to one day own a Pirate Ship so he can sail the high seas. A.J. is known to preach, that everyone lives, loves, learns from their mistakes, and should always leave a lasting mark on the world before they die.